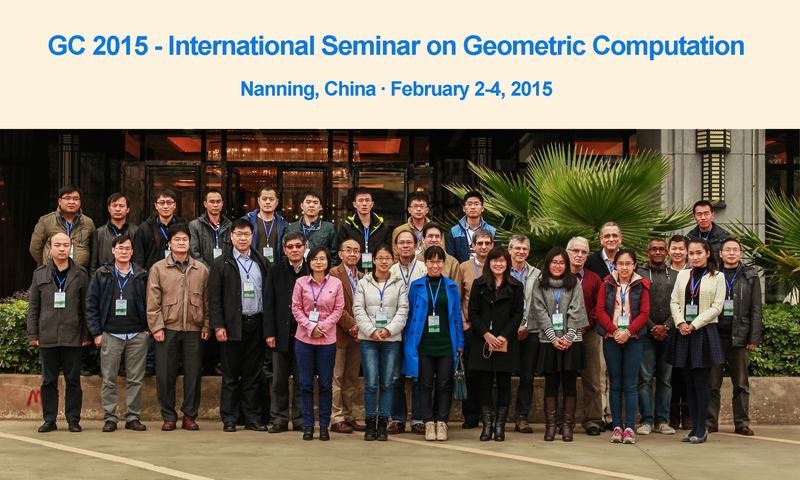 The seminar GC 2015 will provide a forum for participants to discuss and present recent results, new ideas, and ongoing work on the development of efficient methods and software tools for approximate, exact, or certified computation with geometric objects and relations, to report on novel applications of geometric computation in science, engineering, and industry, and to initiate or strengthen research collaborations on multidisciplinary subjects. 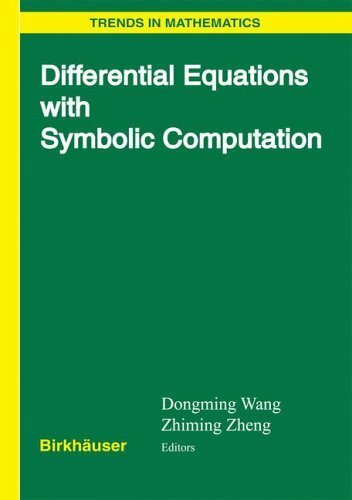 The seminar will bring together in particular researchers from the areas of symbolic computation and computational geometry to exchange views on the significance and trends of research of numeric or symbolic and algebraic methods for exact or certified geometric computation. The scientific program of the seminar will feature invited talks and contributed presentations. Applications in computer-aided design, computer graphics, computer vision, image processing, education, etc. Registration, lodging, and travel information will be sent to potential participants. 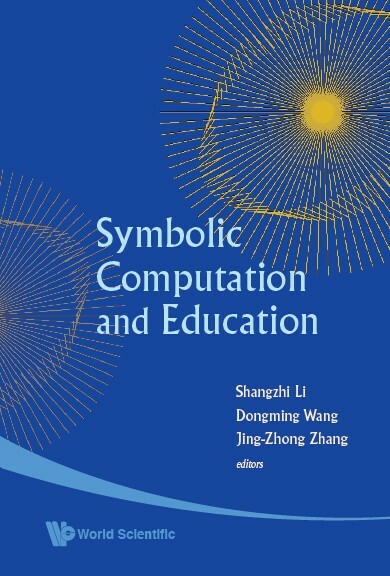 Program Verification, Automated Debugging and Symbolic Computation (Beijing, China, October 23-25, 2013), with a special issue of Journal of Symbolic Computation in preparation. It is expected that a volume in connection with GC 2015 will be published after the meeting.